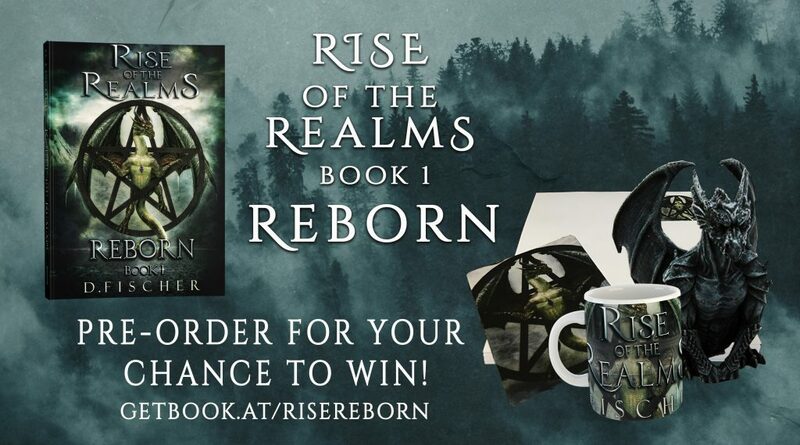 Fiction-Atlas Press LLC > News > Book Promotions > Rise of the Realms: Reborn Pre-Order Giveaway! Rise of the Realms: Reborn Pre-Order Giveaway! Plus, there are 11 other ways you can enter, including some daily tasks! 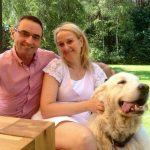 Rise of the Realms Reborn Pre-order Giveaway!